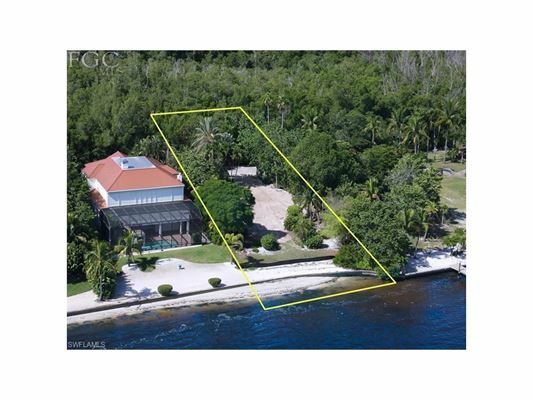 Read More... Lee County is the most populous county in Southwest Florida, and with good reason. Beauty, recreation, and business all abound, and the county has a variety of thriving communities. 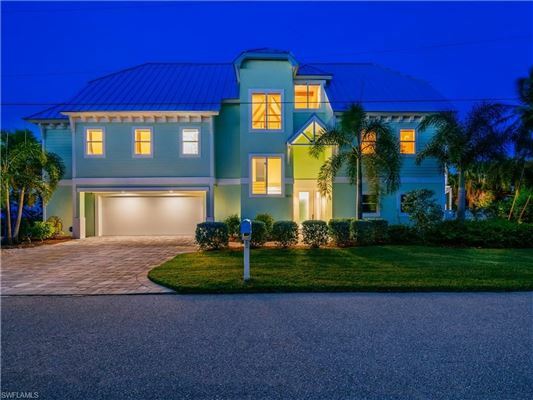 Fort Myers is occasionally referred to as “Florida’s Florida” because it so embodies the Florida lifestyle that even Floridians take their vacation there, and the area is wonderfully suited for the first or second home buyer with many beautiful luxury and waterfront homes. 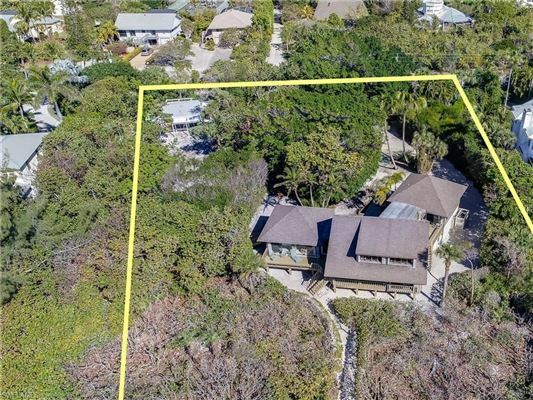 Off the coast of Fort Myers, you’ll find Captiva and Sanibel, two exclusive luxurious resort islands that also boast many luxury waterfront homes and are great for boating, fishing, and shelling enthusiasts. 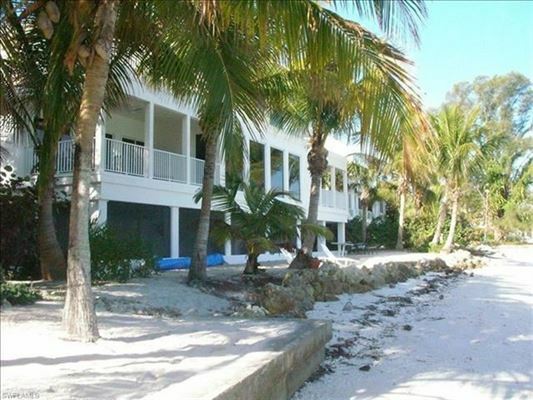 These areas are well-known for their wonderful lifestyle living. With a beautiful tropical environment, thriving business communities, and tremendous golf, boating and fishing, Lee County makes wonderful sense as a premier luxury living destination. Lee County is the most populous county in Southwest Florida, and with good reason. Beauty, recreation, and business all abound, and the county has a variety of thriving communities. 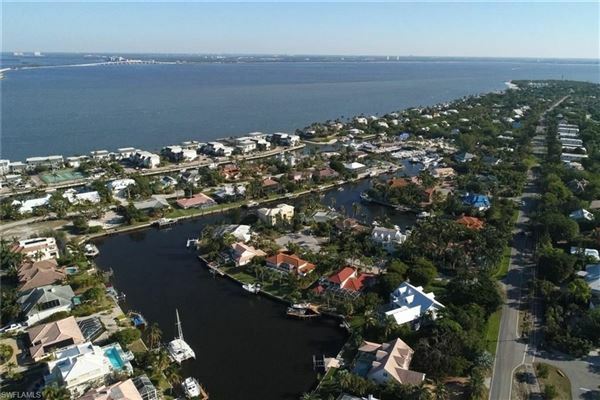 Fort Myers is occasionally referred to as “Florida’s Florida” because it so embodies the Florida lifestyle that even Floridians take their vacation there, and the area is wonderfully suited for the first or second home buyer with many beautiful luxury and waterfront homes. 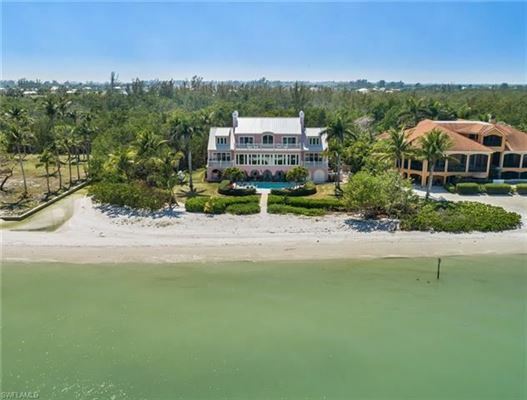 Off the coast of Fort Myers, you’ll find Captiva and Sanibel, two exclusive luxurious resort islands that also boast many luxury waterfront homes and are great for boating, fishing, and shelling enthusiasts. 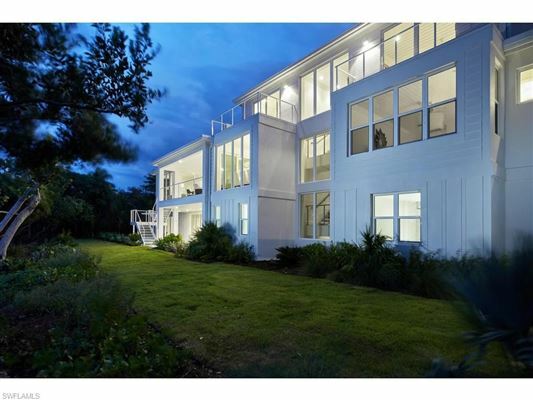 These areas are well-known for their wonderful lifestyle living. 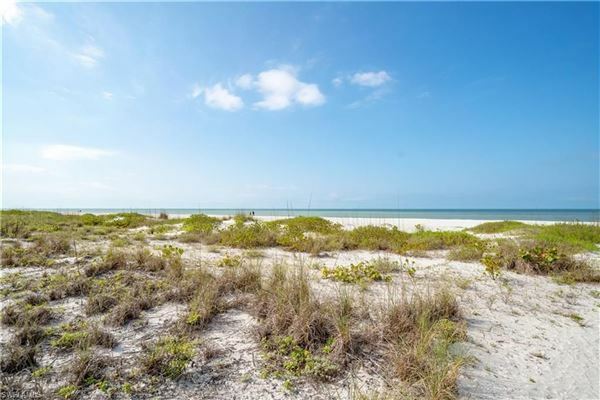 With a beautiful tropical environment, thriving business communities, and tremendous golf, boating and fishing, Lee County makes wonderful sense as a premier luxury living destination.